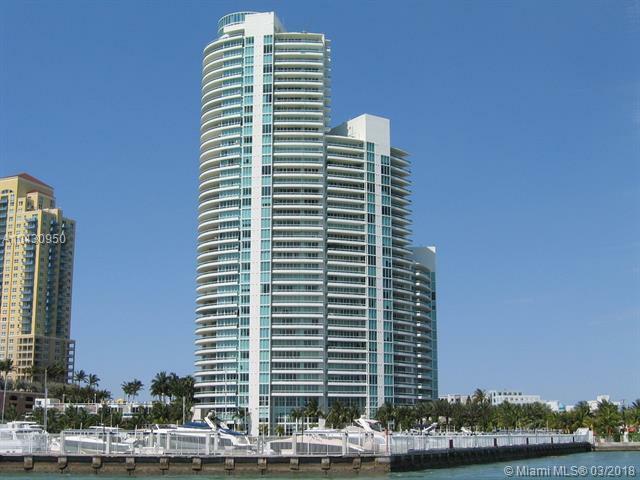 Murano at Portofino in Miami Beach is located in the South of Fifth neighborhood of South Beach. 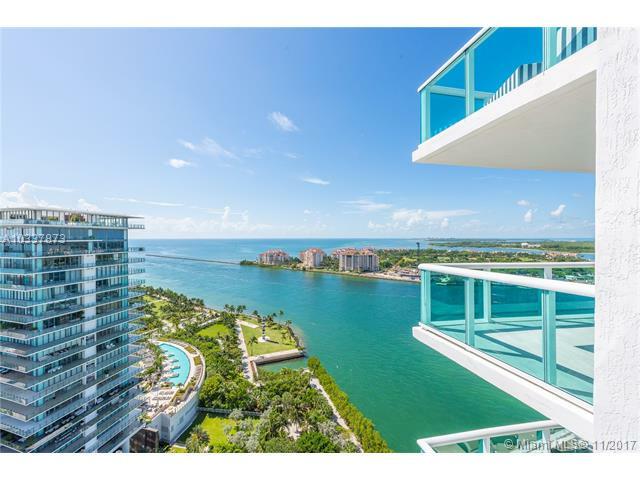 This luxury high rise sits on 4.5 acres of lushly landscaped grounds with 600 feet of magnificent bay frontage and a dramatic 20-foot high lobby entrance. A private bay side beach club with saltwater pool and a poolside cafe are a couple of the extraordinary highlights of this exclusive enclave. Additionally, Murano at Portofino has a private two-story health and fitness center with outstanding equipment, sauna and steam rooms, a heated bayfront swimming pool and spa, and lighted tennis courts, A grand porte-cochere entry with 24 hour complimentary valet, concierge staff, mail and 24 hour security make this high-rise both beautiful and unparalleled.